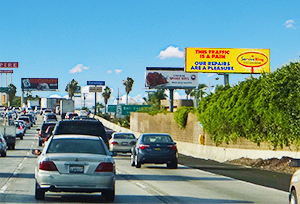 "I used billboards as part of my advertising plan during my first year of taking over the business I saw a business increase of 10%. 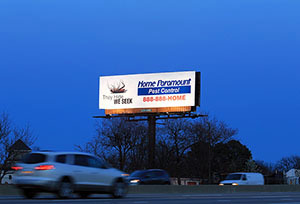 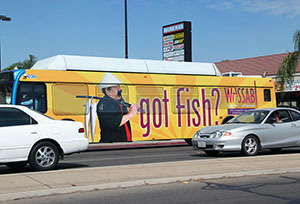 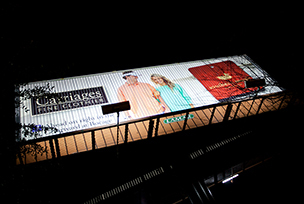 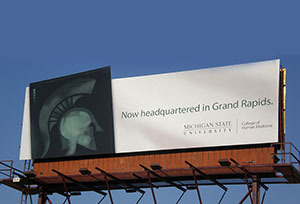 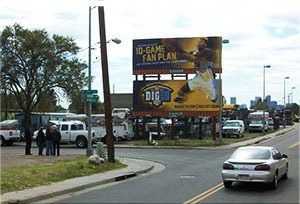 With continued use of the billboards the second year business increased 25% to 30%." 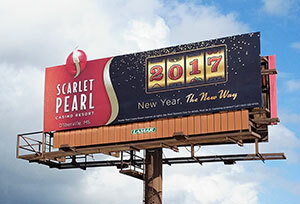 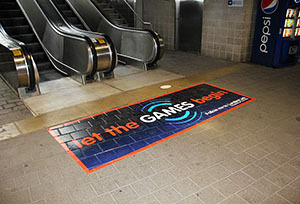 Owner, Rent All of Glynn, Inc.
"We use billboard advertising as an important piece of our total media mix. 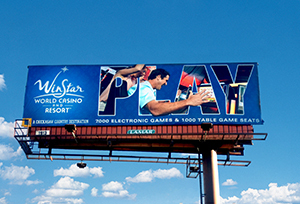 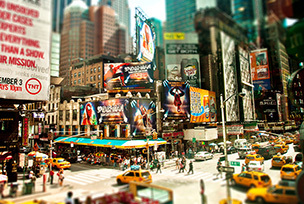 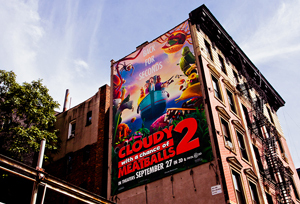 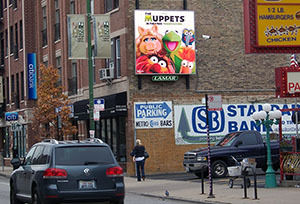 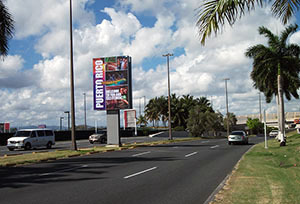 Billboard advertising works well in combination with all of the other forms of advertising we use in our markets. 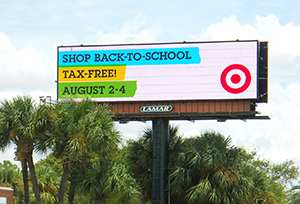 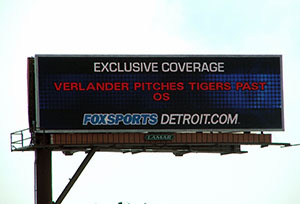 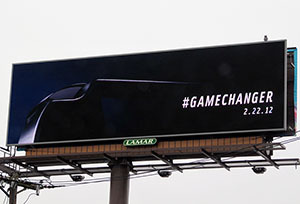 We will continue to use Lamar billboards because they drive business into our stores."